When you think about a service that advertises they can help you with your trees, you may immediately think that all that they do is simply cut down and remove trees from your property. While that task is certainly one that many companies will do for you, a good service is one that can offer you many more skills than just that. In fact, you may find that hiring a service can be the best thing that you can do to help you improve the overall look of your own yard. You can change the look of your yard with a quality tree service in West Hills and make your property look completely new again. A good tree service is going to be able to come to your home and perform an evaluation of your trees and property. They can take a look at the different trees you have growing on your property and analyze what is there to help determine what the best approach can be with the trees and plants you have. They may recommend that you get regular trimming services, help you treat trees that may be damaged or sick, provide you with proper soil management and fertilization so your trees and plants can flourish and offer you regular maintenance so that you can be sure your trees always look their best. With the proper approach and work you will find that they can help create a new look for your yard that lets it stand out like never before. You want to make sure you use the best tree service West Hills available today so you can be sure to get the best help possible. Take a look at the services available in your area and see what type of experience they may have with this type of work. Take a look and see what types of different services they offer for trees. Not all companies will provide varied services so make sure you get someone that is knowledgeable and experienced so you can be sure you get the best for your property. 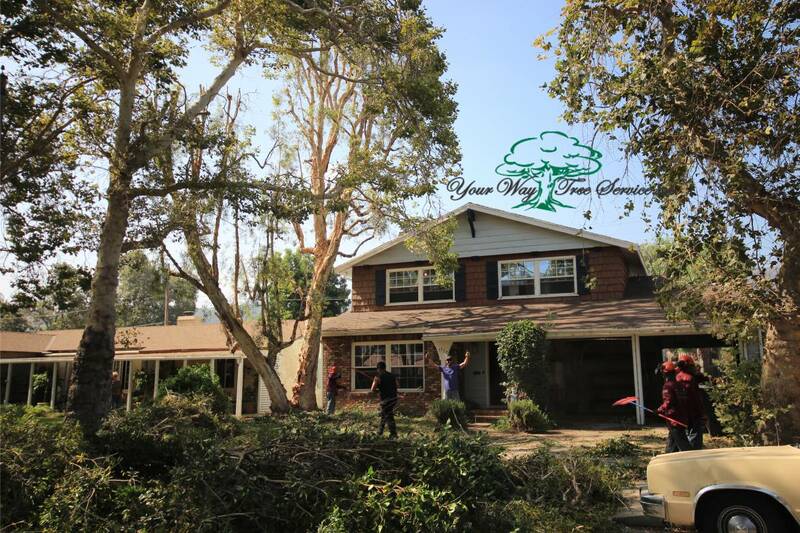 For a tree service in West Hills that you can count on to do the right job for you, make sure that you call Your Way Tree Service Inc. at 818-882-2335 or visit their website at Your Way Tree Service so you can see what services they provide and how you can contact them about making an appointment.